True Level Concrete is British Columbia’s expert in foundation repair and concrete restoration, providing practical, economical solutions to residential and commercial property owners. We have the expertise and technology to fix all types of sunken concrete or foundation problems; from sagging floors to a settled foundation, or even a cracked, sunken driveway, we can help! We'll find the right solution for your foundation problems that will give you peace of mind knowing that your foundation has permanently regained its structural integrity. We offer low-cost, fast & permanent results for your concrete slab! Our process will permanently lift and stabilize your sinking concrete slabs with a high-density polyurethane formula. We offer a complete solution for the remedial repair of existing commercial structures or slabs as well as end-bearing deep foundations for new construction applications. Loyd and myself would like you and your team to know how much we were impressed with the job you did on Monday! Those men were like a well oiled piece of machinery. They were respectful, knowledgeable , and kept us informed each step of the way. They didn’t try to rush through the job, but took they’re time to make sure things were done accurately and correctly. We would definitely recommend your company to our friends and family!! True Level is professional and courteous at every level. Easy to talk to, very clear in presentation and explanation of work to be done. 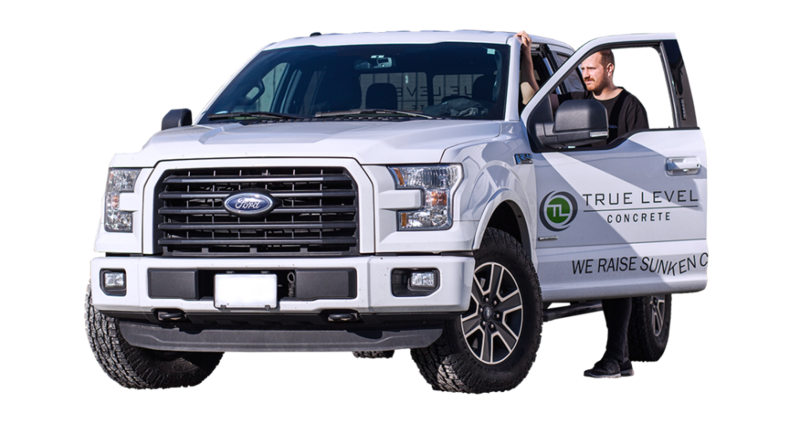 Answered every question we had prior to booking and delivered a clear, no-hassle quote. Their crew was very professional and polite. They were very respectful and patient with our kids around. Worked very hard and were a pleasure having them in our home. I was surprised with the attention to detail, True Level went above our expectation and left the room better than they found it! I want thank True Level for completing my job on such short notice. The guys were polite and courteous as well as answering ALL of my questions. I will be more than happy to pass a recommendation to anyone I know in the future. Check out our latest news including case studies for our foundation repair, concrete lifting, and commercial applications. For each of our projects, you can learn how we use our engineered products to satisfy and address our customers needs. Each project has a challenge that True Level Concrete has solved with a solution from one of our services. True Level Concrete has been in the industry for over 25 years and documented the journey with these case studies. If you are looking to have your foundation or slab lifted and stabilized, look to see how we’ve satisfied previous customers. Click an article below to see a visual and written response for each unique job. Since 1998, we have been dedicated to excellence in concrete restoration and structural repairs. We take a “customer first” approach to everything we do, from the quote to project completion. With extensive warranties on all of our products and services, we know you won’t regret your decision to work with us. Our top priority is making our customers feel safe. 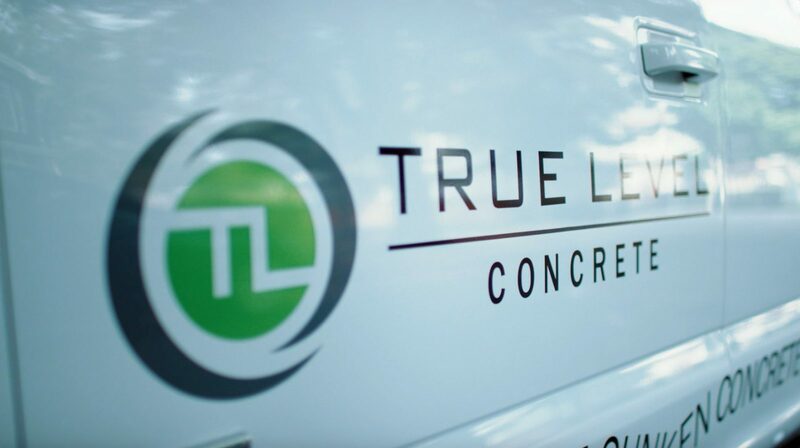 True Level Concrete’s top-tier foundation repair products will provide a long-lasting solution to restore broken, settled foundations and concrete slabs. 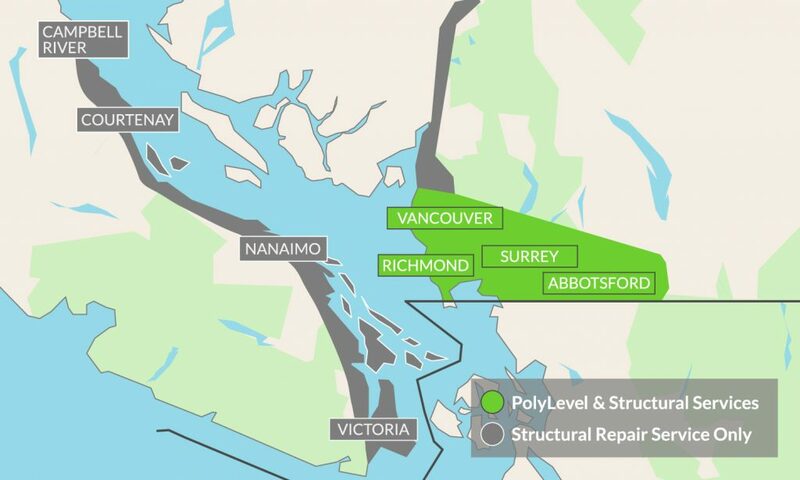 We use state-of-the-art products and techniques like slabjacking, push pier installation, and more, all engineered by the specialists at the Foundation Supportworks and PolyLevel networks.